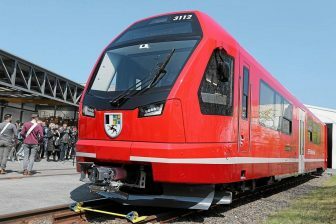 Siemens Mobility will supply 56 trainsets to railway operator Go-Ahead Germany. The ordered units are worth 400 million Euros. They will start to serve regular connections in southwestern Bavaria in December 2022. 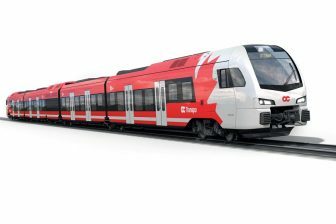 Go-Ahead Germany, which is scheduled to start operations in June, has ordered trains of two types – 44 Mireo single-decker and 12 Desiro HC double-decker units. “This is yet another order for our two regional train platforms in our key home market”, CEO of Siemens Mobility Sabrina Soussan said. The trains will be used on three routes: Ulm – Augsburg – Munich, Würzburg – Ansbach – Treuchtlingen – Donauwörth – Augsburg and Aalen – Nördlingen – Donauwörth. 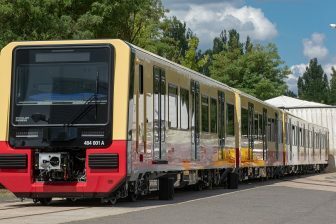 The Desiro HC double-deckers will serve connections to and from Munich. Each Mireo set consists of three cars and has a seating capacity for 216 passengers. The Desiro HC unit includes five cars and 538 seats. “For the first time, we will be delivering the trains so both types can be combined in operation”, Sabrina Soussan noted. According to her, there can be three possible compositions. Four three-car Mireo units or two Mireos with one Desiro HC can be joined in one set, as well as two Desiro HC trainsets. Both train types are barrier-free for disabled passengers. All the units have a special lift to provide wheelchair users easy access at stations with low platforms. Each Mireo is able to transport 18 bicycles while a Desiro HC has a place for 45 bicycles. The trains are equipped with real-time passenger information system and will be prepared for possible later installation of Wi-Fi. 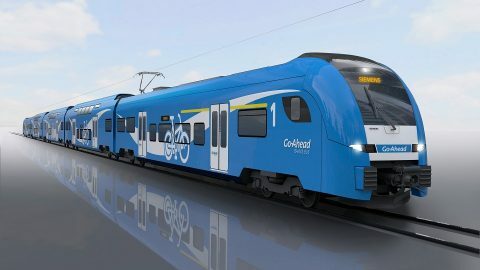 The deal with Siemens Mobility is the second rolling stock order of Go-Ahead Germany. In May 2016, the operator has booked 45 Flirt trainsets in a various composition (from three to six cars). They are expected to be delivered this year. Go-Ahead Germany (Go-Ahead Verkehrsgesellschaft Deutschland) is a subsidiary of the British public transport Go-Ahead Group that provides both bus and train services. Go-Ahead via Govia, its joint venture with Keolis, carries about 30 per cent of all rail passengers in the UK. In December, the British group will start rail services in Norway. Also, the company serves bus routes in the UK, Ireland and Singapore.